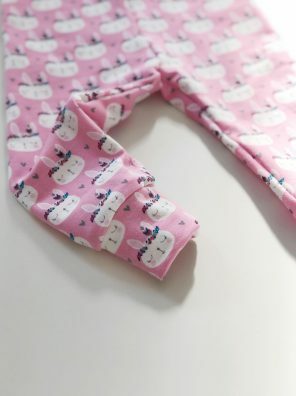 Our pink bunny leggings are perfect for little ones who love all things cute. 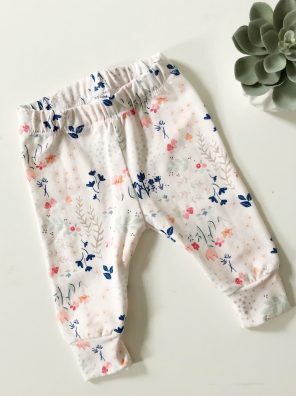 Our delightful cream floral leggings are perfect for little ones this Spring. 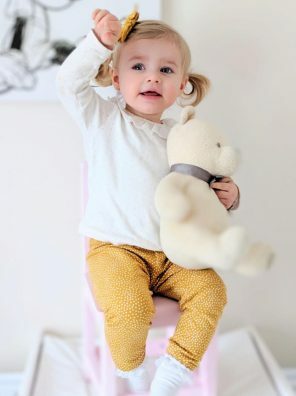 Available from preemie to 6 years, they are the perfect addition to any mini’s wardrobe. 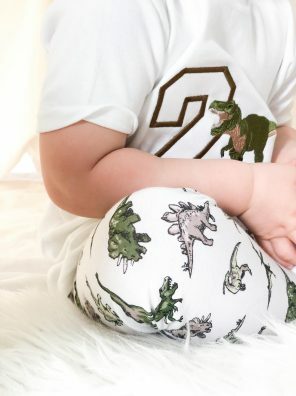 Our T-riffic dinosaur design leggings are perfect for little dino-lovers. 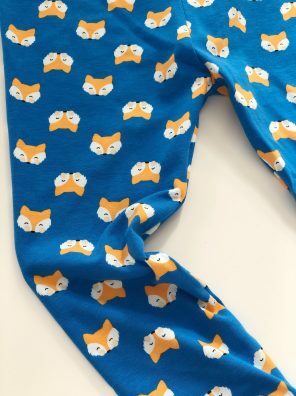 Our adorable bold fox design leggings are perfect for little ones who want to stand out from the crowd. 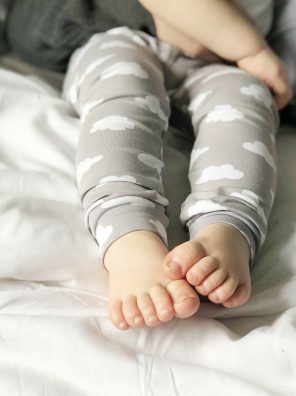 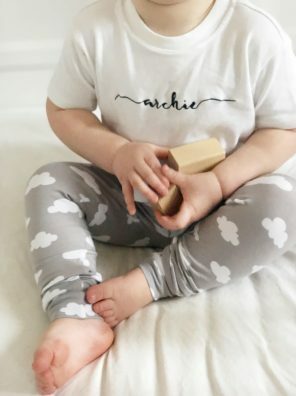 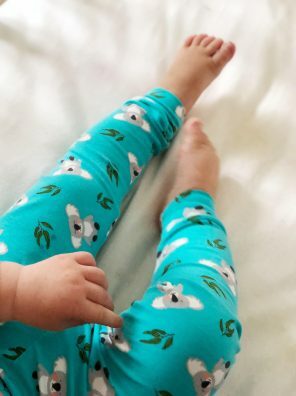 Our sweet cloud print leggings are perfect for little ones who are constantly on-the-go. 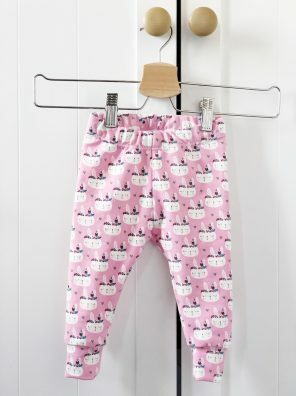 Available from preemie to 6 years, they are the perfect addition to any mini’s wardrobe. 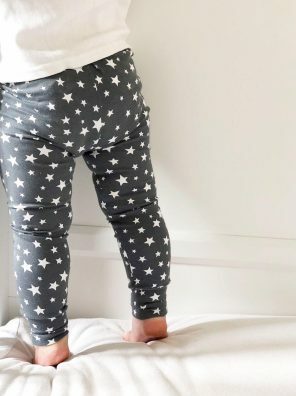 Our grey star leggings are perfect for little ones who are constantly on-the-go. 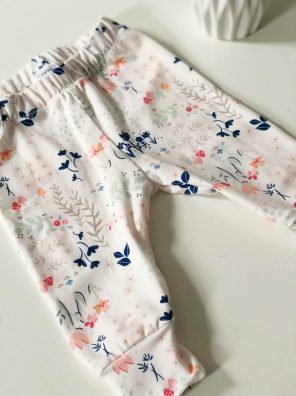 Available from preemie to 6 years, they are the perfect addition to any mini’s wardrobe. 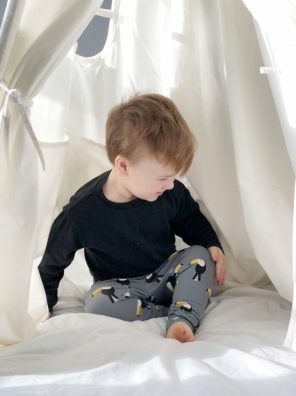 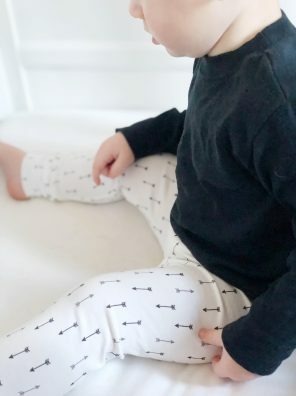 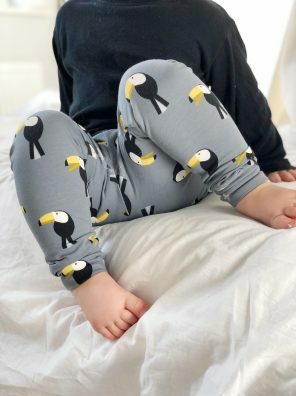 Our adorable toucan design leggings are perfect for little ones who want to stand out from the crowd. 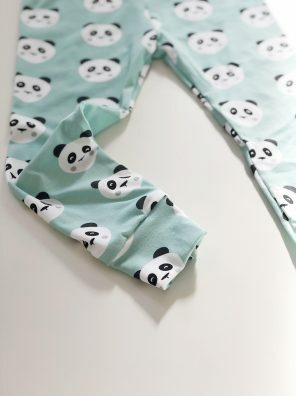 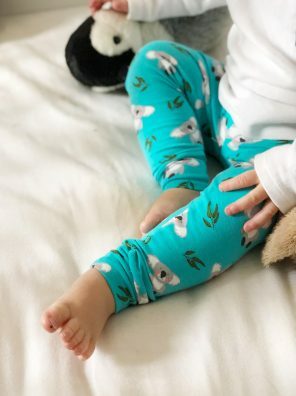 Our mint panda leggings are perfect for little ones who love all things cute. 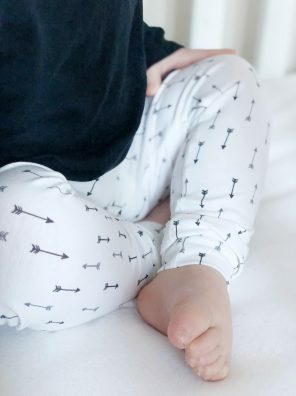 Our sweet arrow print leggings are perfect for little ones who are constantly on-the-go. 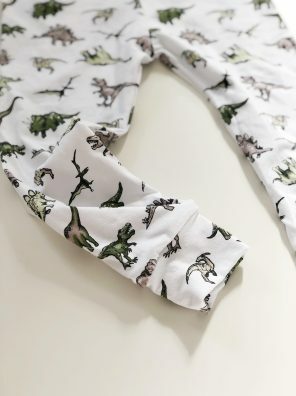 Available from preemie to 6 years, they are the perfect addition to any mini’s wardrobe. 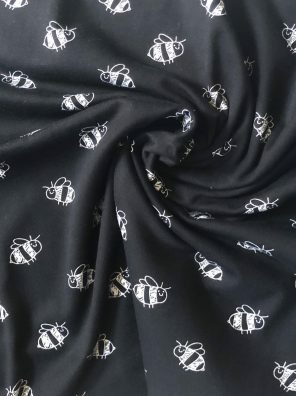 Our adorable bee design leggings feature a cute white bee on a black background. 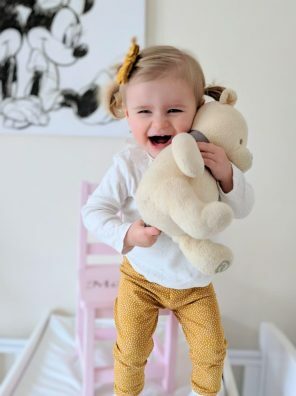 Our mustard spot leggings are perfect for little ones who are constantly on-the-go but want to look stylish too.